Hi Danielle, thanks for taking the time to have a call. Yes, I’m Danielle Duquette, NSCA Conference Coordinator. 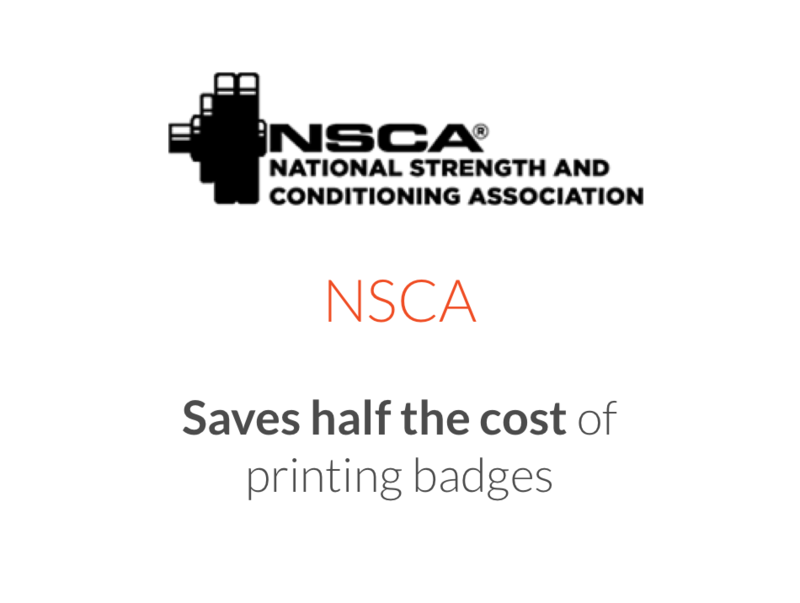 The National Strength and Conditioning Association (NSCA) is a nonprofit organization that provides education and certifications to those in the strength and condition profession, such as, professional, collegiate and high school sport coaches and Personal Trainers. Ok, so that’s why you use badges often? Yes, we have 4 large conferences we use your badges for. I see. 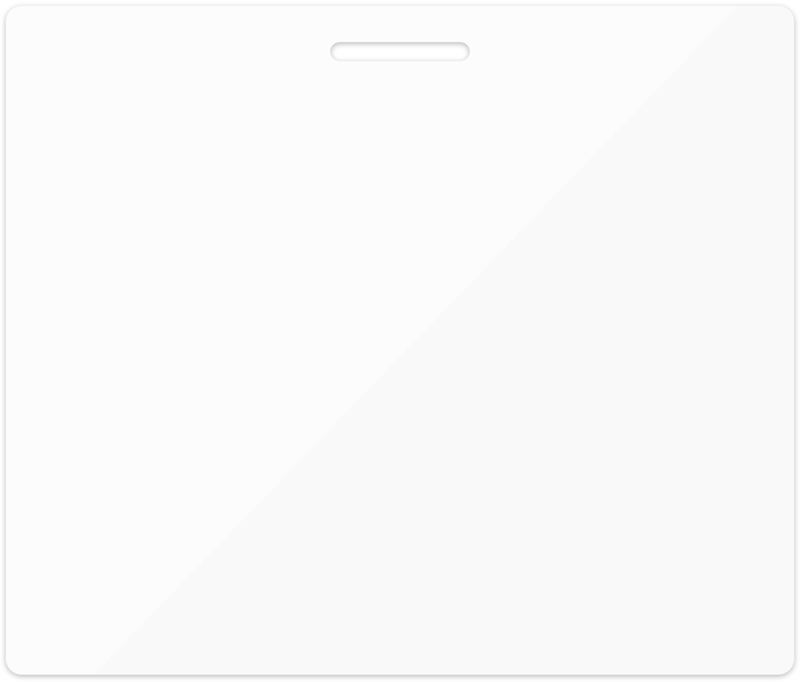 How did you discover Conference Badge? This was before my time, but I asked my director and they were looking for a way to add QR codes for networking and also for exhibitor lead retrieval usage, they were printing just normal badges using Word and needed to implement this feature. Need to track attendees, check them in, offer lead retrieval? 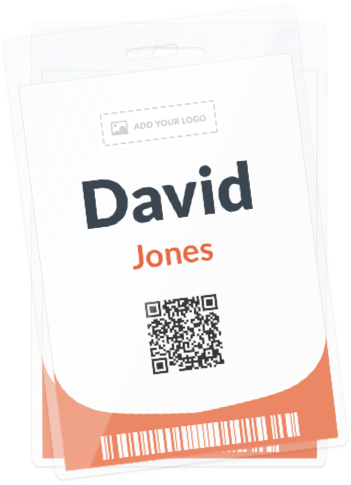 With Conference Badge you can easily encode your data into QR Codes, industry-standard Code 39 and Code 128. Where do you see the most value in our offering? 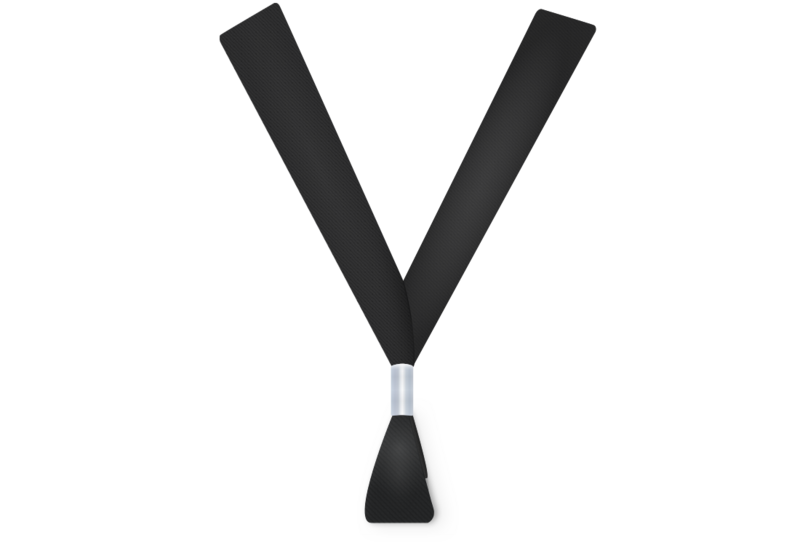 The cost and ease of use is great, we’ve looked into other companies and the cost and the materials they need to produce badges is a little outside our budget. It is also less cumbersome. We already own a badge printer and we don’t like paying a company that doesn’t let you print directly and makes you rent their equipment as well. It’s nice to just be able to get the PDF. Yes it is! And how is your badge making process? We export a spreadsheet from our registration system, then we print many batches of about 300 names. Does it take you a long time to set that up? It’s only about 10 minutes to set them up. You mentioned cost as a positive aspect of our service, can you explain a little more? From what I’ve looked at, your badges are about half the price of other services, and you don’t make people rent your equipment. That’s correct, many users prefer to print in-house or go to a local print shop. Is there something else you like about the service? The system is really easy to use, which I appreciate, especially for someone who doesn’t have a ton of time. The badges always look really great and it also allow us to easily use our individual event marketing branding. Awesome! I’m really glad you find Conference Badge useful. Thank you very much for your time Danielle!